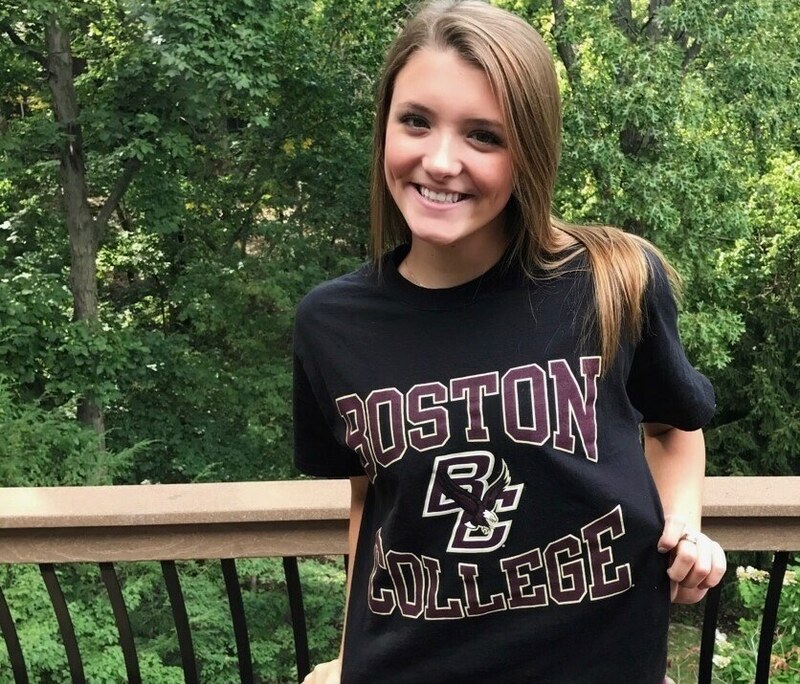 Laney Thomas of Wildwood, Missouri has elected to send her verbal commitment to Boston College for the 2018-19 season. 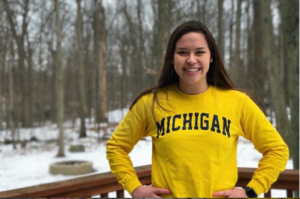 Thomas swims for Rockwood Swim Club and Lafayette High School, where she specializes mainly in sprint freestyle. 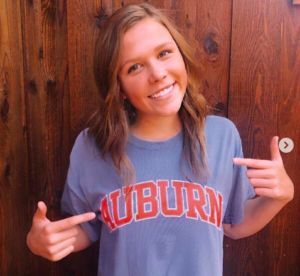 She was a key member of the Lancers’ state-winning 200 free and 400 free relays as a junior, leading off the former with 23.89 and splitting a 51.79 on the latter. Individually she placed fourth in both the 50 free (23.94) and 100 free (51.89). 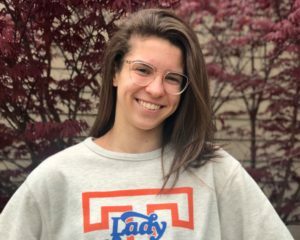 After clocking PBs in both the 50/100 free at the 2017 MSHSAA Girls State Championships, Thomas went on to update her 200 free, 100 back, and 200 back times at Columbia Sectionals to end short-course season on a high note. While just a tad out of scoring range for the ACC Championships, where it took 22.84/49.56/1:48.58 to get a second swim in the 50/100/200 freestyle events, Thomas will add a lot of firepower to BC’s relays. 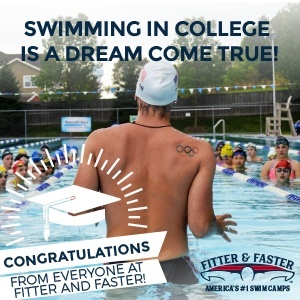 She would have been the fastest BC leg on the 4×100 free relay and second-fastest on the 4×50 and 4×200 free relays.